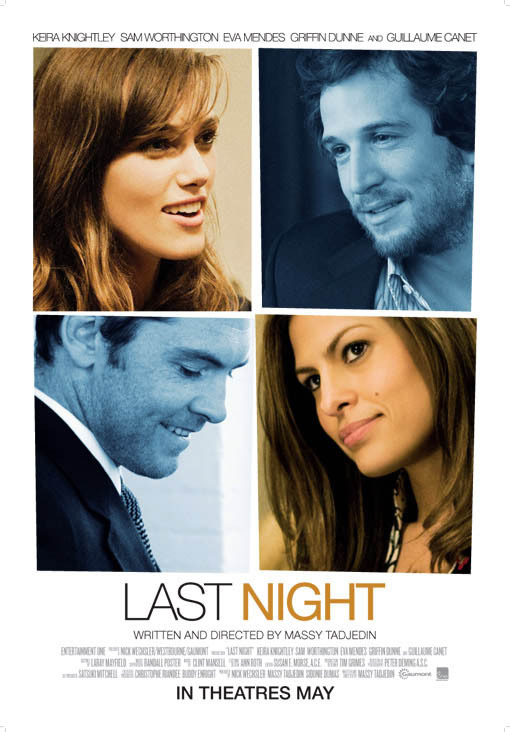 A low-key film that tackles the prospect of infidelity and how it can arise, Last Night largely grabs the attention with how it explores this. It all feels more than a little superficial to various degrees, though the intimacy and fine cast earn kudos for how they perform and bring up the main themes of trust and temptation. Joanna and Michael are a seemingly content New York couple. Michael is a real estate agent, while Joanna is a magazine writer who wishes to write a book one day. Their union looks blissful from the outside, but the solid foundation of it is about to be shaken. At a party, Joanna can’t help but notice Michael talking extensively to his co-worker Laura, who is drop dead gorgeous. She confronts him later that night about what she perceives to be him being attracted to someone else and a fight ensues, though by morning they have managed to patch things up. Michael heads off on his business trip, which the sultry Laura is part of. Joanna is left to her work and attempting to recognize her feelings. They get a lot more complicated as her former flame Alex reappears. Trying to be friendly, she converses with him, but soon her old buried longings start to show which troubles her. Meanwhile, Michael becomes increasingly attracted to Laura and is tempted to cheat. As temptation and unmasked feelings are laid bare, who will succumb to crossing the line and threatening the stability of marriage first? The direction from Massy Tadjedin in her debut, is very astute at pulling about the thoughts we wrestle with and how just something chance can have a big impact on events. She knows the power of minute actions and personal tics that can speak volumes about what a person is feeling. If it gets predictable as it goes along, Massy Tadjedin at least gets your mind involved in the possibilities of temptation and betrayal experienced by the quartet of characters. 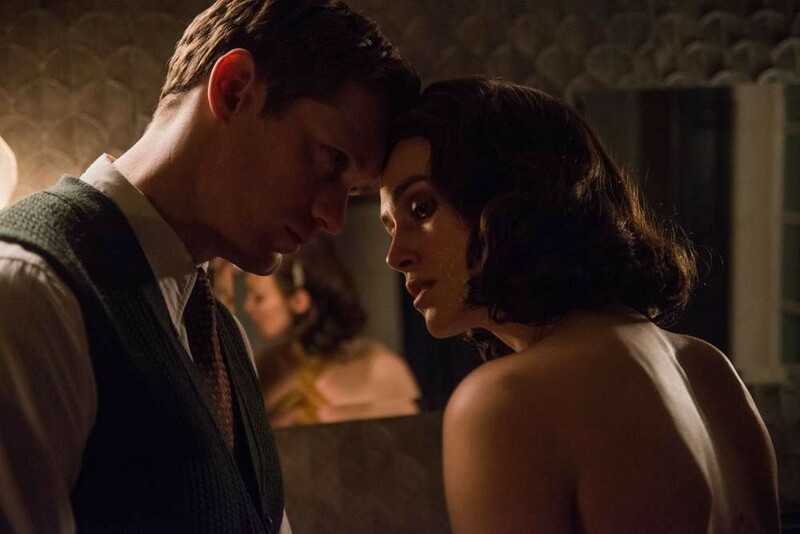 There is a specific mirroring in shots that compliments the mounting frisson of sexual tension both Joanna and Michael encounter, cutting back and forth with perceptive skill it must be noted. So while I did find many parts of Last Night contrived and could sense where it would end up, the bubbling level of attention given to the nuanced story really held my attention. It’s more about what isn’t being said in Last Night; the emotions and desires are expressed largely through body language and non-verbal communication. Which isn’t to say that the script is lacking( it’s quite incisive and contains many lines that subtly hint rather than effusively project thoughts), but the approach of watching how these people react and confront their conscience makes the film stay at least at a level that will interest you. Sometimes just a look or tiny gesture can make a big impact in its own special way. Last Night quietly asks what constitutes cheating , is it something physical or emotional? There’s no easy answer and while the film ultimately opts for something a tad too obvious in the overall storytelling, that idea of questioning the basis of infidelity struck me significantly. While events are beautifully shot and luscious to look at, it can feel overwhelming in terms of how glossy everything is rendered. Some neat editing captures the underlying restlessness of all involved, adding an air of intimacy to things. 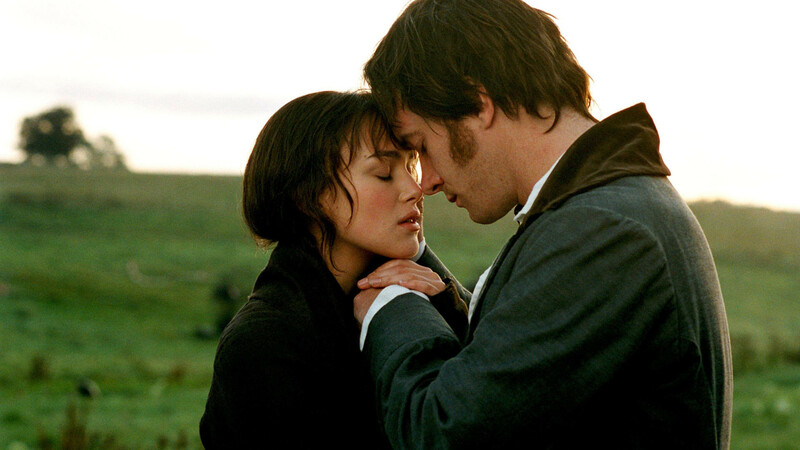 Clint Mansell contributes the piano heavy score, that is superbly piercing in how it brings out what the characters can’t say with a hefty deal of soulfulness and tension. 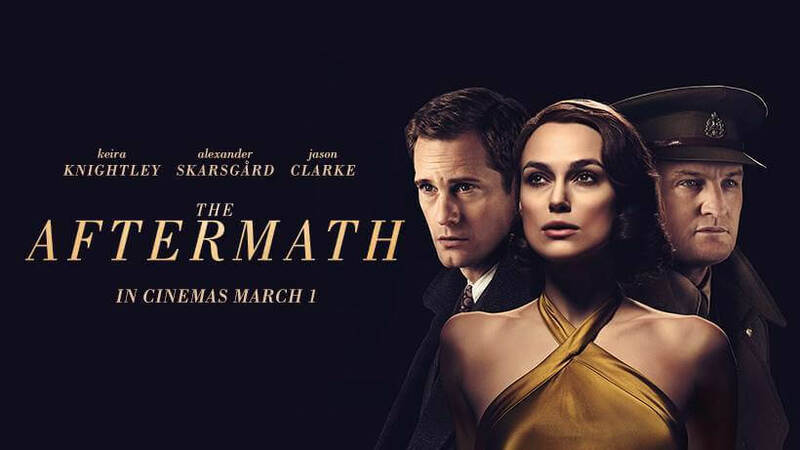 Heading events with the standout performance is Keira Knightley. Offering up a mature and emotionally transparent aura, Knightley succeeds at unfurling Joanna’s complex emotions with just the tiniest of gestures. As composed as the character thinks she is, we know that under the surface she is struggling to put her longings in order. 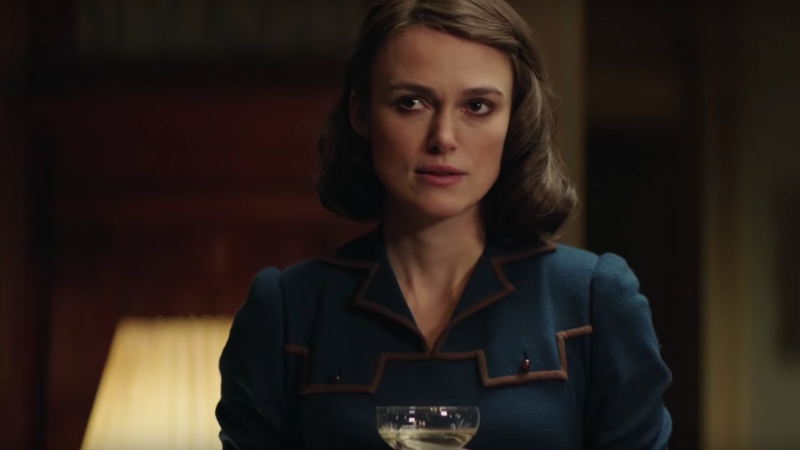 All of this and more is presented by Keira Knightley, who is superb casting. Sam Worthington is probably the weakest performer in the film, though he has some moments of note. I think I just find him a bit evasive and blank in his role, despite patches of brilliance along the way. Eva Mendes manages to show hints and suggestions of how good an actress she is, rather than just the gorgeous woman that is routinely cast in middling fare. She exudes a forthright manner and guarded loneliness, while still being alluring as the possible other woman. People should take note that Mendes can be very effective when given a good part. While some of the writing concerned with her character is a little sketchy, she still gets across moments of feeling that display her obvious abilities that for too long people have overlooked. Guillaume Canet nails the slightly smug and charming demeanor of Alex, while discovering a feeling of pining that hasn’t been resolved for Joanna. I must admit to wanting just a little bit more meat on Last Night’s bones, but for what it was, I was still intrigued by what it presented and the main acting. Keen direction also benefited the film, and while it may have left me a bit unfulfilled, Last Night also got my attention largely through its observational prism and the favoring of nuanced moments. Adapted from the acclaimed novel by Kazuo Ishiguro, Never Let Me Go is a haunting evocation on the subject of mortality. Capturing the mournful undercurrents of the story and featuring three impressive central performances, Mark Romanek directs this poignant story of the human soul. To the outside world, Hailsham looks like any other boarding school. Yet it is far from it. In the opening frames of the movie, the audience sees things that seem somewhat different to the expectations of an English boarding school. The students scan their wrists on sensors around the school and take unnamed tablets every morning. For Kathy, Tommy and Ruth, this is the way they have been brought up, yet there is the lingering feeling that something isn’t quite right about the schools ethos. Narrated by Kathy, we witness the three central characters growing up in this peculiar environment in which they are forbidden to pass the boundary separating the school from the outside world. This isolating existence adds to the enigmas surrounding the trio. When they learn their destiny from their new teacher Miss Lucy, which I won’t divulge for fear of spoiling it, it changes everything about them. Years later, the characters are grown up and have left Hailsham for somewhere else. Yet there is still the searching for answers regarding their fate that plagues quiet Kathy, awkward Tommy and jealous Ruth. Kathy is in love with Tommy but as she doesn’t want to upset the balance of friendship stays quiet as he courts Ruth. The jealousy and tenuous link at many times almost breaks as they navigate their way through realisation, grief and love. For the trio, a normal life is not an option and various questions are posed throughout Never Let Me Go surrounding the human soul and the nature of existence. Poignant, poetic and profound, Never Let Me Go asks many questions of us an audience and all we can do is witness the sadness, emotions and strange beauty of the film that will haunt almost anyone who sees it. Alex Garland’s screenplay sensitively depicts the realisation of events and the effect it has on the close friendship shared between these characters with no knowledge of the outside world. By parts science fiction and drama with a romance at the heart, Never Let Me Go manages to balance these with stunning and powerful results. Mark Romanek’s subtle direction frames the story in melancholy and evocative colours which allows the story to reveal certain surprising points with a quiet unpredictability and intelligence. Rachel Portman contributes a stunning score of love, anguish and closeness that really lends the film a massive emotional impact as these characters decipher their shocking destiny and are faced with difficult decisions. What really gives Never Let Me Go an emotional heart is the three central performances of Carey Mulligan, Andrew Garfield and Keira Knightley. Carey Mulligan is the most effective in her portrayal of Kathy, who narrates the story. Some may say the role seems passive, when actually it is filled with quiet, determined emotion and a certain weariness that Mulligan excellent embodies with deep pathos and skill. It is a role filled with passion, intelligence and power that Carey Mulligan delivers with deep emotional weight. Andrew Garfield contributes a wide-eyed naive quality to Tommy as he journeys through a discovery for the truth whilst dealing with his feelings for both Kathy and Ruth. Garfield is very subtle but hugely impressive in this role, and when he releases his emotion later on in the film it is such a harrowing moment. Rounding out the troika is Keira Knightley’s performance as Ruth, whose jealousy burns as she sees how Kathy clearly adores her boyfriend. 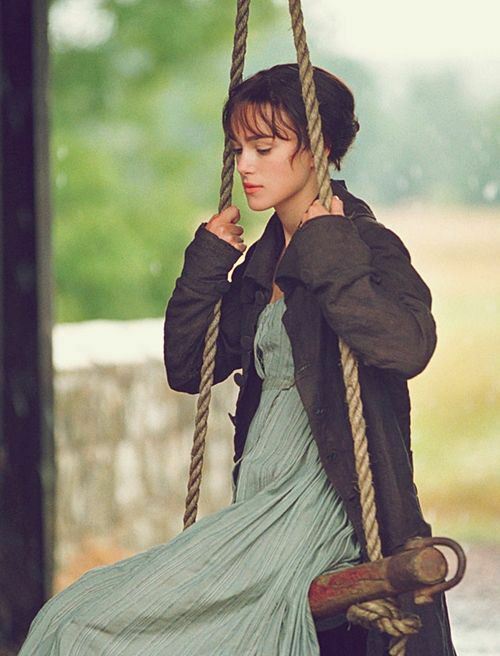 But Knightley intelligently doesn’t make Ruth a one-dimensional character, she shows us the caring side that want to hold on to her friends and the aggressive side that surfaces when provoked. All of the actors portraying the characters as children are exceptional as they have an uncanny resemblance to their older characters and possess deep emotions for people so young. Sally Hawkins has a brief but highly emotional role as the teacher who informs the students of their destiny and Charlotte Rampling is suitably imperious and enigmatic as the headmistress of Hailsham. Crafted with poignancy and full of deep, far-reaching themes, Never Let Me Go is a haunting film that will live long in the memory.